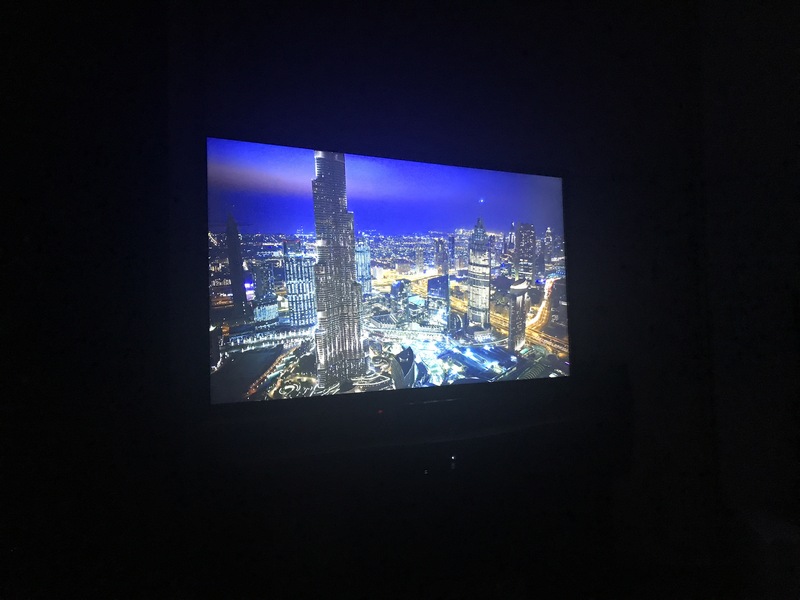 The screensavers on Apple TV are stunning. I have mine configured to download new video weekly and it seems like they’ve really stepped things up in the last few months. I agree! I do wish there was a little title at the bottom telling you where the video was taken.